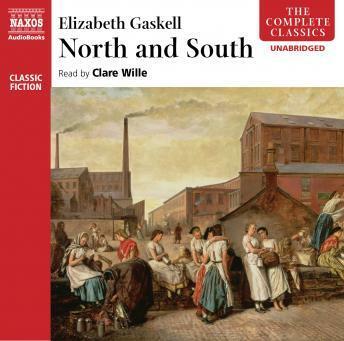 Elizabeth Gaskell does not disappoint. Excellent! The narrator's excellent. Also I really felt as if I were there in London, Milton, and Halton with real people and events. I believe I understand the beginning of labor relations from both the Master and the workers point of view to a greater degree!